Hello friends first of all Happy Diwali to all of you. 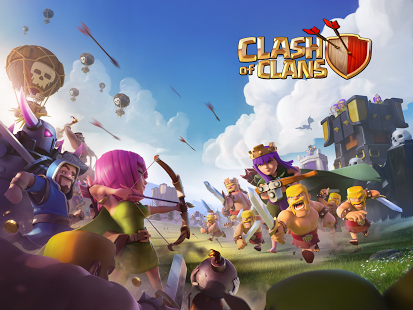 This time at the request of many of our readers we brought you the modded version of android app Clash of Clans. 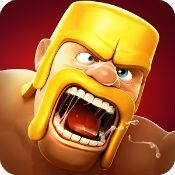 It’s time for Clash’s frightful night!